Lasting Customer Relationships Go Beyond Just Remembering a Name. The most straightforward path to building and maintaining growth is cultivating lasting relationships with existing customers. Repeat business and positive word-of-mouth can go a long way toward meeting your goals on a consistent basis. But when it comes to engaging with customers to deepen those relationships, there is definitely a right way and a wrong way. A recent article published in WardsAuto sets out some helpful guidelines for doing it right. The article explains that today’s consumer expects a certain level of familiarity from companies they’ve done business with in the past. Treating a repeat customer like a “first-timer” can have negative consequences. Recognizing the customer is just the start. A sustainable, lucrative customer relationship certainly begins with avoiding a “let me introduce myself to this person who I’ve already met and sold a car to” moment. But it doesn’t end there. 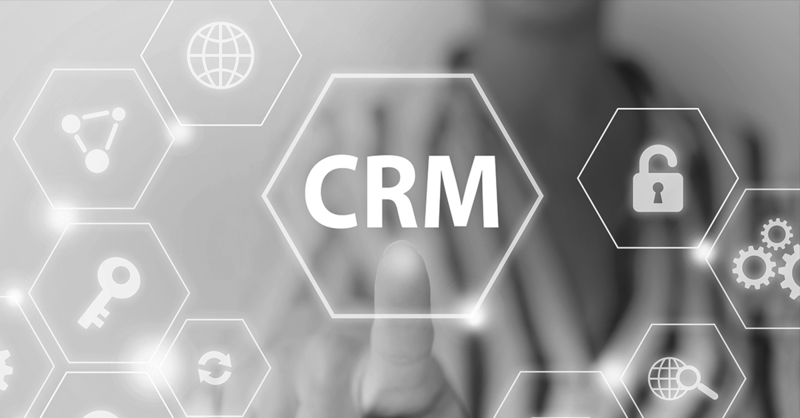 A robust and tailored CRM system can provide the ongoing information and support that enables dealers to deliver value back to repeat customers and shore up the relationship. An ideal system would keep track of buying histories, shopping preferences, product interests, driving behaviors, and usage patterns, among other specifics. Another satisfied customer. And another. At LotLinx, we help dealers develop and maintain a deep understanding of their customers – even those they haven’t met yet. By connecting shoppers with a dealer who is located nearby, and has the exact car they’re looking for, we empower dealers to satisfy a customer even before that first face-to-face interaction. For real-life examples of how LotLinx helps dealers engage with and understand their customers on a deeper level, check out some of their stories here. To learn more about how LotLinx can help you establish and maintain mutually beneficial customer relationships that last, request a free LotLinx demo today.